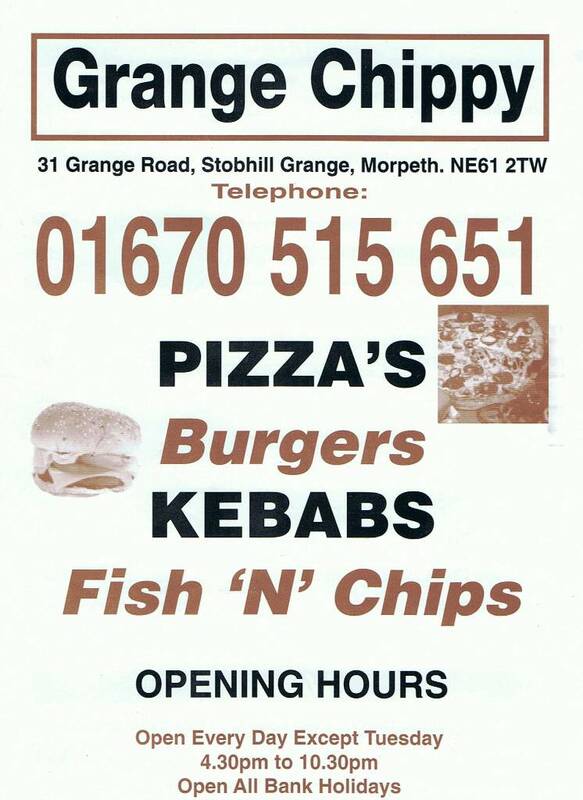 Grange Chippy takeaway in Morpeth, Northumberland, serving Pizza's, Burgers, Kebabs and Fish n Chips. Welcome to the Grange Chippy takeaway in Morpeth, Northumberland, serving Pizza’s, Burgers, Kebabs, and Fish & Chips from the take away premises. The Grange Chippy has been established since 2005, and comes highly recommended by the people of Morpeth. All major cards are accepted for pick up orders. The Grange Chippy offers a selection of tasty meals to satisfy any appetite. You have a wide selection of pizzas; with all bases made fresh each day, then cooked in the oven. Or you could try the selection of kebabs and wraps, or an array of burgers, such as the tasty Mexican Burger, which is served with chilli sauce, jalapenos and fresh salad. Alternatively, why not go for the Great British favourite, Fish and Chips? The Grange Chippy also serves a selection of items, including patties, sausages, and pies. The Grange Chippy takeaway is situated on Stobhill Grange, which is a private residential estate minutes from Morpeth Town Centre. There are numerous car parking spaces to the front of the take-away, and food can be ready for collection in as little as 15 minutes. Delivery is available in the surrounding areas including: Bedlington, Blyth, Guidepost, Stakeford. Please call for further details. This is the Grange Chippy Takeaway Menu. 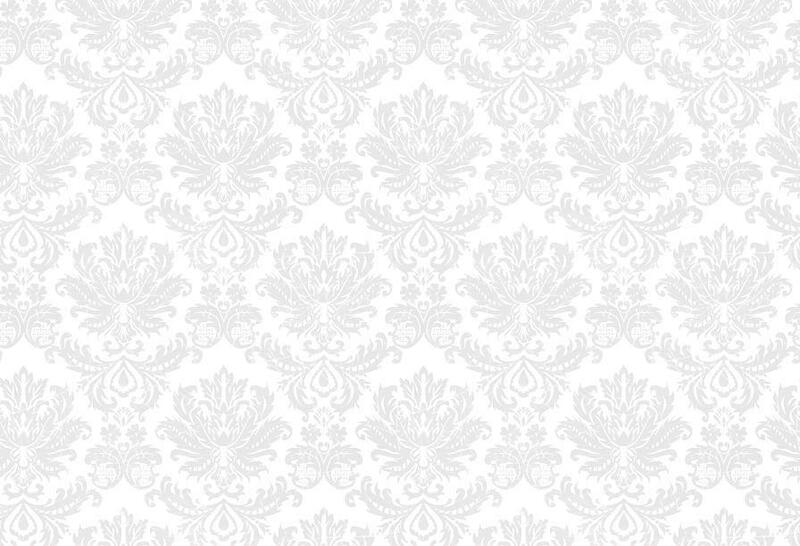 Use this menu for ordering food for take away and delivery. To add a review, please email us: review@findmethemenu.com please quote "REF: Review 006303"